There are very few films that bring the entire film industry together to celebrate their uniqueness. 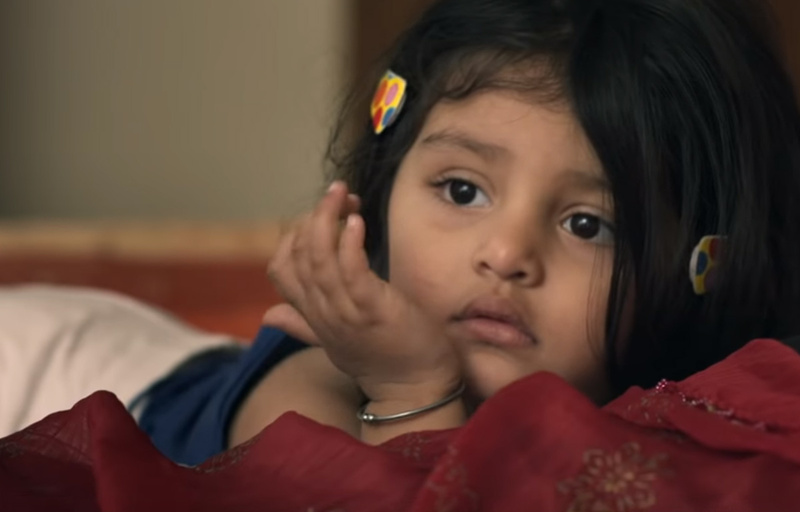 Pihu is one such film. The highly anticipated film released its trailer yesterday, and its unconventional plot instantly struck people. It has received applauds from all over the industry – actors, directors, writers have been talking about how the trailer left them thrilled. The unique premise of a 2-year-old alone in her house, trapped, left everyone aghast. The film was on the 2nd position on IMDB’s chart of most anticipated film of 2018, and was trending on Twitter and Google Search.